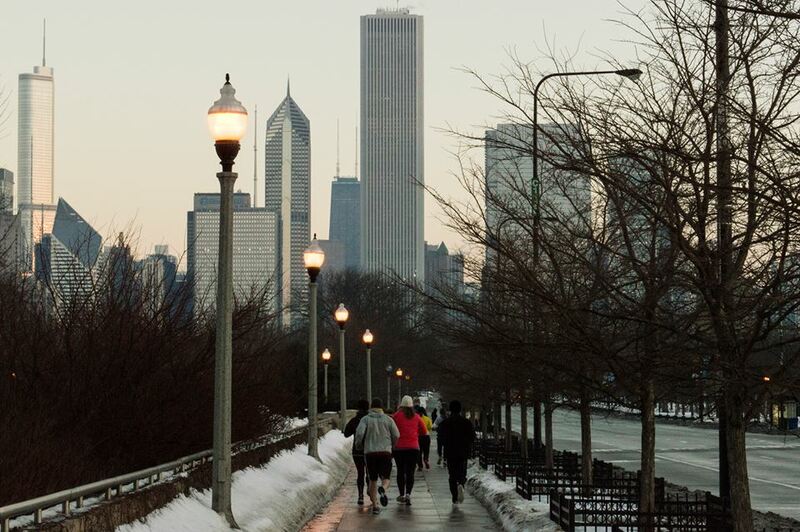 CREATE YOUR OWN WINDY CITY RUNNING EXPERIENCE. Chicago, IL is a midwestern city with a modern flair. Part picturesque lakefront, part bustling city center, Chicago has something for everyone. 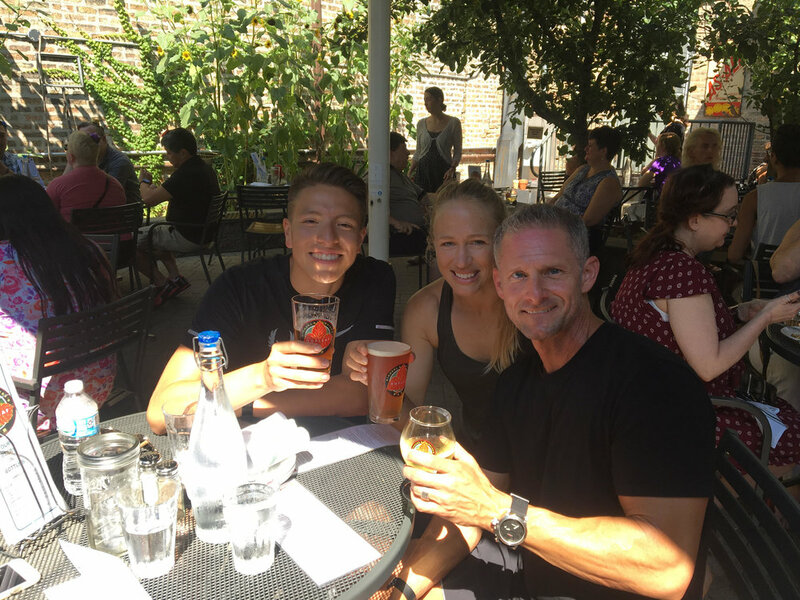 City Running Tours offers tours seven days a week, and a Beer Run too! Sweat, sightsee, and be social! Sign up for our popular group runs or customize your own run below. Each Group Running Tour is led at a casual pace with designated stops along the way. Group size varies from week to week and is dependent on registrations. City Running Tours will provide directions to the meeting location for each tour, and runners are responsible for arriving on time. CRT will also provide each participant with a bottle of water. CRT t-shirts are not included but are available for purchase in the CRT SHOP. For registrations within 24 hours notice please contact Runners@CityRunningTours.com to check availability. Our RUNCIERGE service will completely customize a tour to the day, time, distance and sights you want to see. City Running Tours offers pick-up and drop-off from any location, photos and water during the tour. These tours are perfect if you are visiting town while training for a race or business traveler fitting a run in to your busy schedule. Choose to run more/stop less or stop more/run less and we will accommodate your request. The cost of a personalized running tour is $60 for a run up to 3 miles and $5 for each additional mile per person. Children 12 and under are free! Called at times "The City of the Big Shoulders", "The Second City", and "The Heart of America", Chicago, IL is a modern American city with old world roots. A mix of bustling urban cityscape combined with the scenic midwestern backdrop of Lake Michigan, Chicago was built almost overnight after the Great Chicago Fire of 1871. Captivating skyline views, a rich and turbulent history, and of course 'Da Bears, come together in Sweet Home Chicago. City Running Tours Chicago was established in 2007.